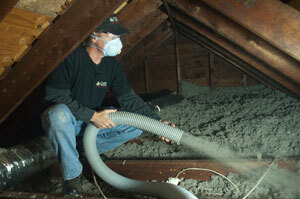 Home insulation in Annapolis and throughout Central MD slows the flow of heat to save you and your family some money. 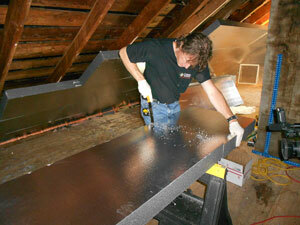 As a full-service insulation contractor, Dr. Energy Saver Central Maryland provides expert home insulation services to improve areas such as walls, crawl spaces, basements, and garages in Central MD. 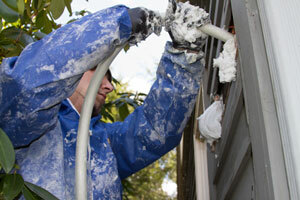 Dr. Energy Saver Central Maryland proudly services the areas of Bethesda, Rockville, Gaithersburg and nearby. If you are interested in upgrading your existing insulation or would like new insulation installed, call us today at 1-833-483-5965 for a free estimate!